Why it's important to have a certified ultrasound technologist. 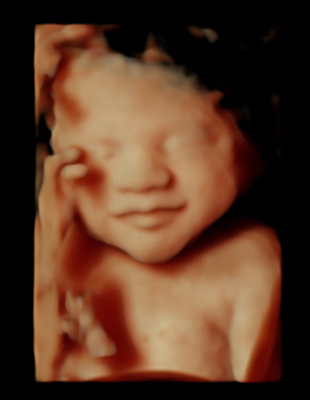 5-year school that included fetal anatomy, proper scanning technique, ultrasound physics, machine manipulation and much more. 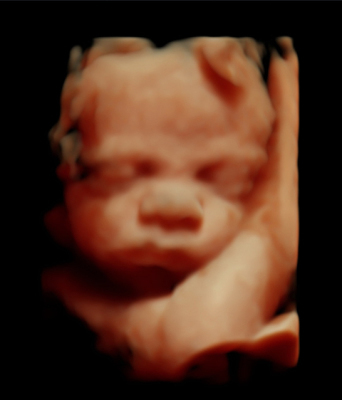 Other facilities may not hire a properly trained ultrasound technologist, which means they are extremely limited on their knowledge of your baby's anatomy and the manipulation of the machine. By choosing a facility with a certified ultrasound technologist, you may rest assured that you will be well taken care of and your results will be at the highest level of quality achievable. 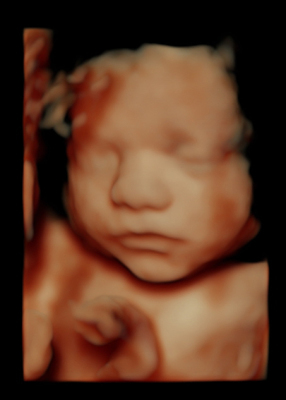 Baby Bliss Ultrasound is not a medical clinic, which means we do not provide diagnostic ultrasounds and this does not replace the ultrasound you will have at your physician’s office. 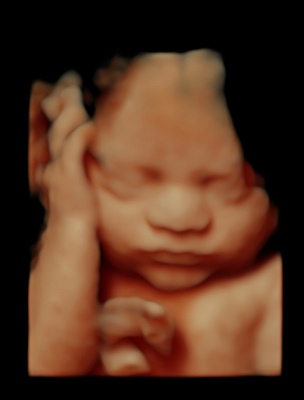 Diagnostic ultrasounds are those ordered by your Ob Physician and will provide medical information about your baby’s heath, well-being and development. 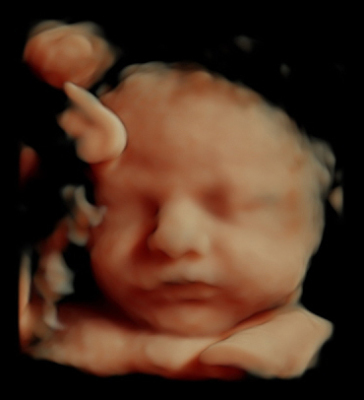 Non- Diagnostic ultrasounds do not offer any medical information about your baby. We will be viewing your baby for entertainment purposes only and will not be at will to discuss the health or development of your baby. Non- Diagnostic ultrasounds are offered at Baby Bliss without a physician’s order and as an elective option to provide you and your family with keepsake photos. If there is an URGENT medical issue found the patient’s physician will be contacted, however it will be up to the physician to contact and alert the patient. At Baby Bliss Ultrasound we require that you currently be under the care of an OB Physician or Midwife in order to have an elective ultrasound. We always have your best interest in mind at Baby Bliss and want to make certain that you are being properly cared for during your pregnancy. Due to the fact that we are not a medical facility and do not have a physician on staff, by law, we are not personally able to give any medical results or advice to patients. With that in mind, please understand how very important it is to be under the care of a physician to ensure your knowledge of any abnormalities with your baby or your pregnancy. In any case that we feel there is an immediate risk you or your pregnancy we will contact your physician at the time of your appointment. According to the Institute of Medicine, pregnant women in temperate climates should drink 12 or 13 (8oz) glasses of water per day! The amniotic sac is ever changing by the amount of water you drink and the rate at which your body is producing fluids. Therefore, the more fluid you drink on the days leading up to your ultrasound exam means the more fluid you will have in your baby’s amniotic sac. 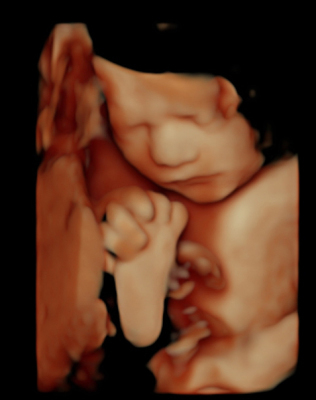 This results in the best possible images from your ultrasound! We don’t ask that you hold your bladder for the exam, just simply drink and hydrate. How can you tell if you are getting enough? If your trips to the bathroom are frequent and your urine is pale or colorless, your drinking is on track! Baby Bliss Ultrasound specializes in gender reveals! Copyright © 2017, Baby Bliss Ultrasound. All rights reserved.